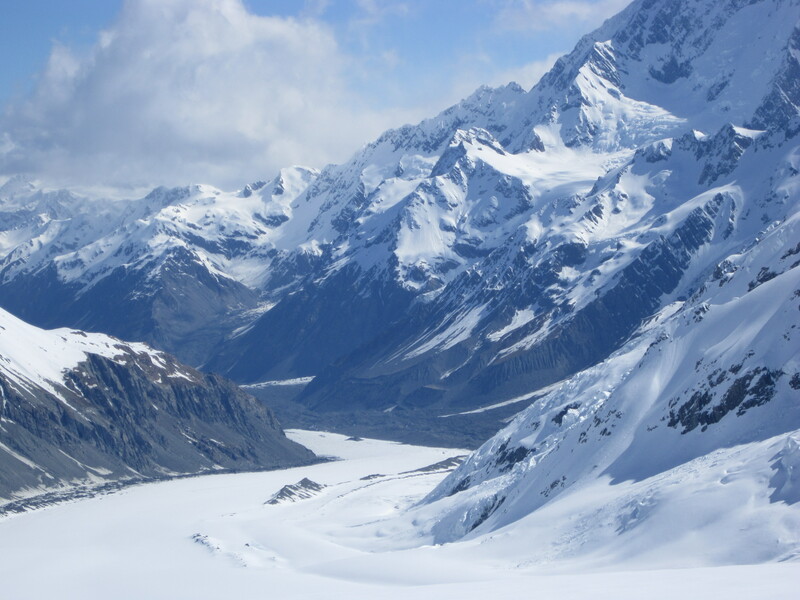 New Zealand’s Snow and Ice Research Group (SIRG) is an association of researchers interested in cryospheric observations and processes. SIRG forms the New Zealand branch of the International Glaciological Society. IGS core values.